Ooh this is going to be fun. I have never done a granny square before either. I have seen a few patterns for them online, and I’ll email them to you once I locate them. I’m excited! These are so fun to do because they’re soooo quick! 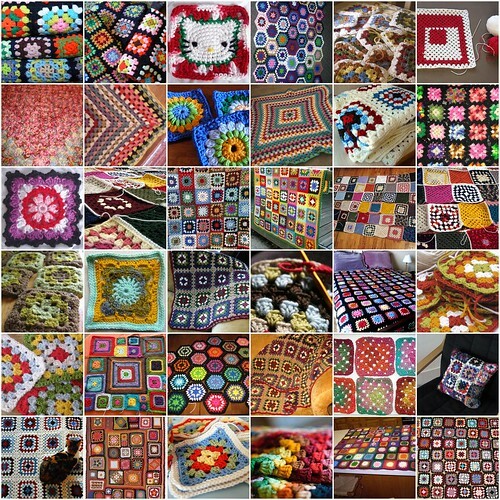 WHICH SITES CAN YOU GO TO TO GET FREE PATTERNS AND FREE LACE STITCH CROCHET PATTERNS? ALSO THE SHELL STITCH AND POPCORN STITCH DIRECTIONS?